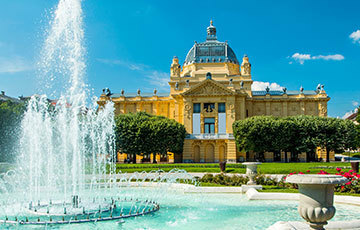 Zagreb is rich in cultural attractions and culture. Filled with artefacts and intangible attributes collected and preserved throughout the ages. During its 900-year history, the city has mainly been under the Austro-Hungarian influence. 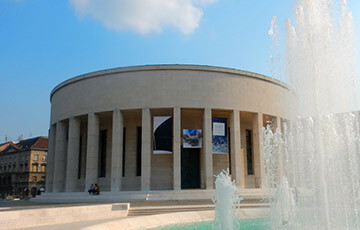 As such, the capital has become the cultural centre of Croatia holding the nation’s treasures of cultural diversity. 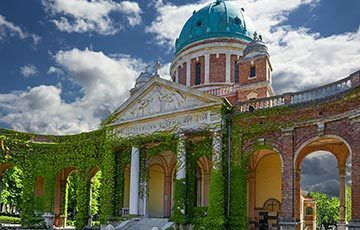 Zagreb Croatia has been at the crossroads between East and West for 900 years and as such it has amassed a rich cultural heritage. Our culture is characterized by exceptional diversity. 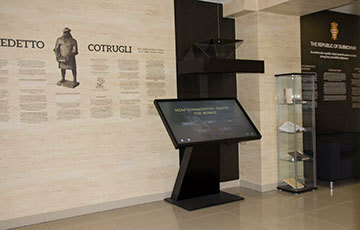 Our Museums, although not protected themselves, hold collections of protected cultural goods of national significance. 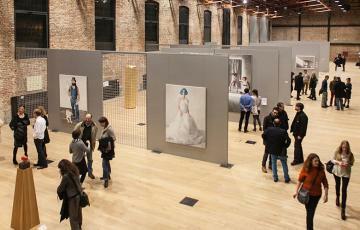 Like in most European cities art and culture is a Zagreb tradition. With most valuable pieces stored in museum collections. Croatia is home to Naive art and Zagreb is home to the world first Naive Art Museum. A key moment in both Croatia’s and Zagreb’s history is the homeland war. 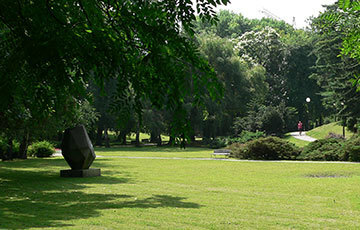 The best place to experience it is at Zagreb Rocket Attacks Memorial Centre. 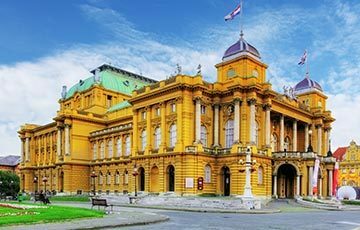 Find Zagreb Cultural Attractions and decide on what to see and experience.